The world’s largest family-owned spirits company, based in Bermuda. Bacardi is best-known for white rum, but from its modest origins the company has grown to own more than 200 different brands, including Grey Goose vodka, Bombay Sapphire gin, Martini & Rossi vermouth and Dewar's blended Scotch whisky. Bacardi has been family-owned for seven generations, and employs some 6,000 people across 29 manufacturing sites in 160 different countries on four continents. Its brands sell in more than 150 markets. Facundo Bacardí Massó was born in Spain in 1814, migrating to Cuba at the age of 16. There he transformed the relatively harsh and inexpensive local rum into a more refined and mellow spirit, partly by a process of charcoal filtration and partly by ageing it in white oak barrels. The result was the world’s first ‘white’ rum. The Bacardi company was officially founded in February 1862 in Santiago de Cuba. Bacardi’s white rum took the drinking world by storm, but in 1960 the company was forced to leave Cuba after the Communist Castro regime confiscated all its assets without compensation. 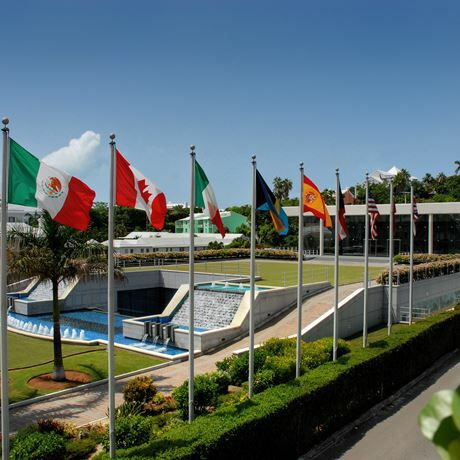 Bacardi had already relocated substantial assets to the Bahamas following the Communist revolution, and in 1965 duly moved its headquarters to Bermuda, where it continues to be based. 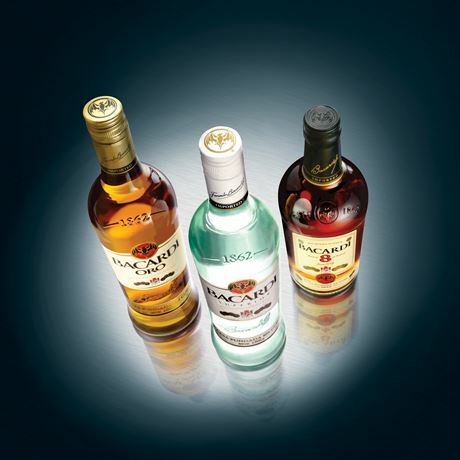 Bacardi acquired the Scotch whisky business of John Dewar & Sons from Diageo in 1998.